Enjoy for generations of Christmases to come! USA Weekend, Philadelphia Inquirer, Seattle Times, Cleveland Plain Dealer, plus radio stations across America! 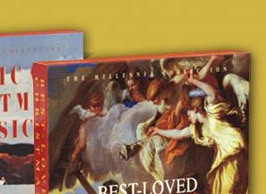 Celebrate the Wonders of Christmas Music with the World's Great Choirs, Orchestas, and Soloists! 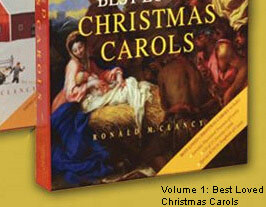 "One of the greatest assemblages of Christmas music ever done." 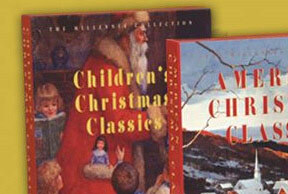 "The ultimate annotated collection of Christmas music... This is a present to buy for yourself. with renowned Choirs and Orchestras.